Members of reciprocal clubs wishing to use the course facilities must advise of the reciprocal agreement at the time of booking. 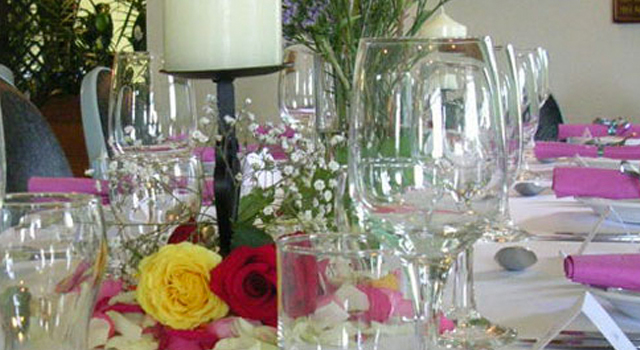 Turning up without prior agreement is not a guarantee of reciprocal privileges. 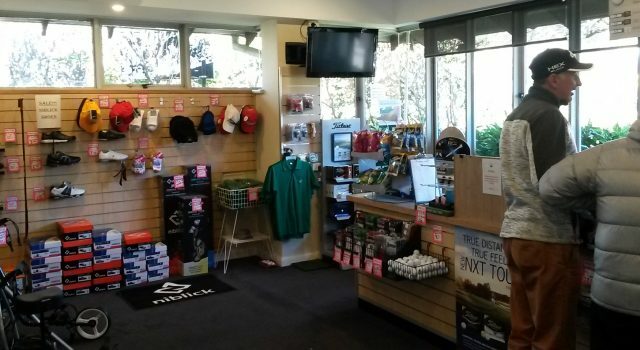 Visiting Members from reciprocal clubs to Leura Golf Club (LGC) must show proof of their membership category to be eligible to receive the reciprocal price. Visiting members of reciprocal clubs playing in LGC club’s open competitions are ineligible to win a club championship, monthly medal or donated trophies. Reciprocal rights are a privilege of membership. If you are exercising that privilege, please ensure that you comply with the reciprocal club’s requirements and terms of conditions. To do otherwise may result in our arrangement being forfeited. 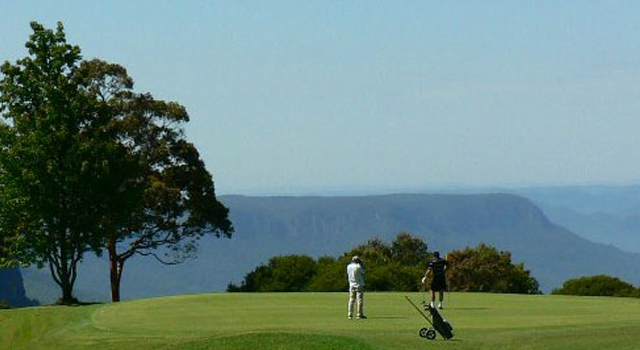 Leura Golf Club members who have 7 day full membership are entitled to enjoy reciprocal benefits at a number of partner clubs around the country.